At CAIR-AZ, we are continuing to grow in order to support the needs of the Arizona community. A few short years ago, we operated with zero staff and an activist Board of Directors. Alhamdulillah, we have been able to grow into an effective institution with a full-time attorney, an Outreach Coordinator – and now an Executive Director. Effective October 1st, Imraan Siddiqi will be stepping down as the Chairman of the Board of Directors and will be filling the role of Executive Director, CAIR-AZ. This move will help guide the chapter into the next important phase of its evolution into one of the most effective civil rights and advocacy organizations in the nation. 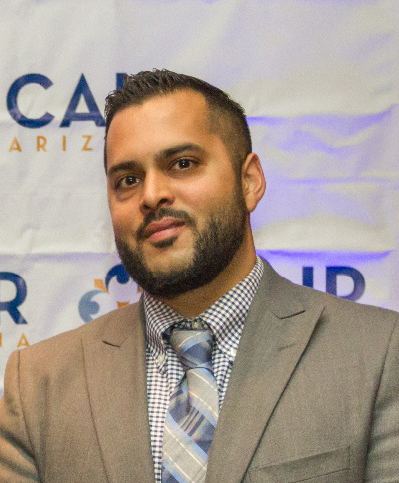 Imraan has served as CAIR-AZ’s Chairman since 2013 and has been a part of the organization since late 2011. His works have been published in outlets such as The Dallas Morning News, The Oregonian, Arizona Republic, AlterNet, The Islamic Monthly, among many others. He is also editor of the site StopIslamophobiaNow.com. Imraan holds a Master’s in Business Administration from Arizona State University and a Bachelors in Marketing from the University of Texas at Arlington. He will now serve in the role of Executive Director, overseeing day-to-day operations of the chapter. Dr. Yasir Shareef will now head the Board of Directors for CAIR-Arizona. He has served on the board since 2012, most recently serving as Secretary since 2013. 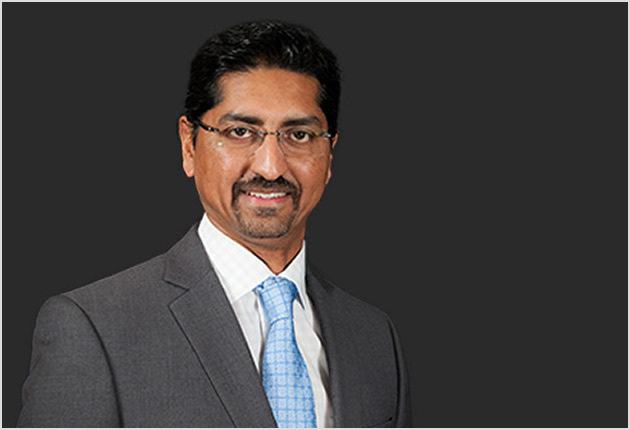 Dr. Shareef has been instrumental in helping push the chapter forward during his tenure, and brings a passion for helping his community that is unmatched. He works as a neurologist, who holds his Bachelors and Masters degrees from the University of Michigan. He also attended Michigan State University’s Medical School. Yasir also serves as the President of the Whitestone Foundation, and has been involved in many organizations such as ALIM Program. He looks forward to bringing his same vision and experience to the Chairman position.